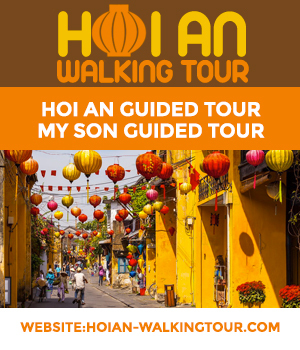 What to see between Hoi An and Hue? How many days to stay in Hoi An? Where to Buy Lanterns in Hoi An? You are at:Home»Category: "Da Nang"